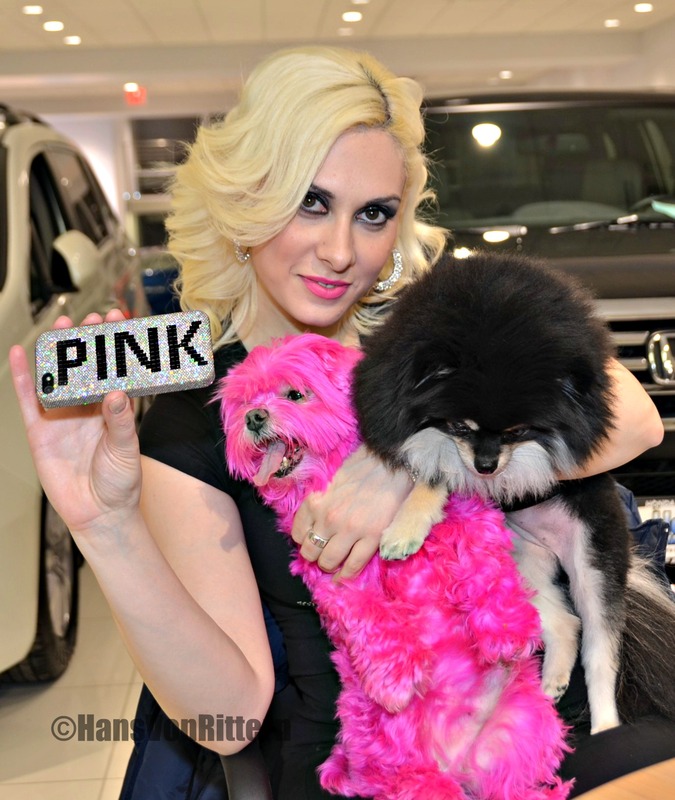 Photo of the day: THINK PINK! Red is dead, blue is through, Green’s obscene, brown’s taboo. And there is not the slightest excuse for plum or puce or chartreuse. Think pink! forget that Dior says rust and black. Think pink! who cares if the new look will set you back.